Win Free L’Oreal Prize Pack or Gift Bag from Glamour Magazine’s Woman of the Year Sweepstakes! To enter simply fill out their brief entry form. 5 grand prize winners will receive a Woman of the Year gift bag filled with high-end designer goodies ranging from Kate Spade to Jonathan Adler and more. 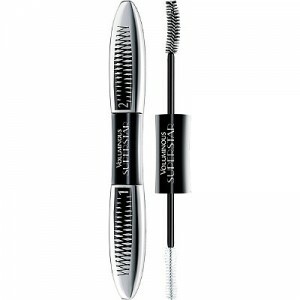 10 random participants will snag a free L’Oreal product set and 500 people will get L’Oreal Paris Voluminous Superstar Mascara! Contest ends December 31, 2015. Good luck!